The illustrations are copyrighted to StickgirlProductions. Any unauthorized use is strictly prohibited. Permission must be obtained prior to use. To obtain permission or inquire about usage fees, please email ally.stickgirlproductions@gmail.com. Please include your personal details (Name, Website, Contact) and describe the intended use, a link to the blog/website/company and as much details as possible. 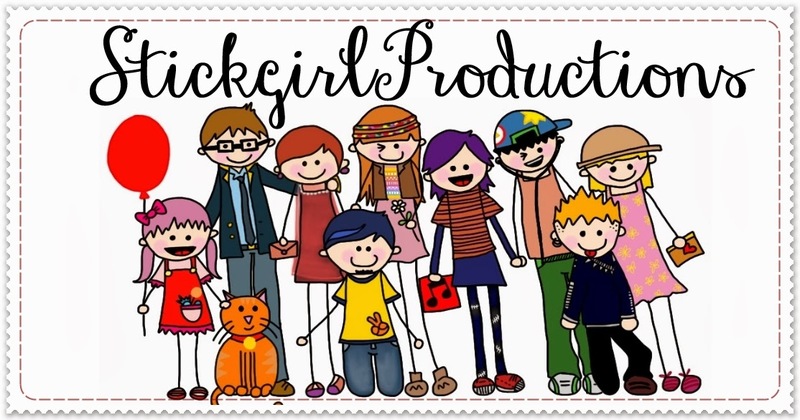 Modifying, editing and changing the artwork, illustration and products from StickgirlProductions is strictly prohibited. Permission must be obtained before any adaptations of the artwork and illustrations can be done. The only exception is if you are featuring Ally or products and illustrations of StickgirlProductions (the person or the company). You are free to use the images of the illustrations for your article and/or website. Do not modify or change any of the illustrations and pictures and please include a link to this site (www.stickgirlproductions.com). I am so honored to be part of your creative team! I would love to create something for your PERSONAL projects/events/products. Commission work is an agreement between the illustrator (me!) and a private party (you!) to create artwork based on your request. The base price for a commission print is RM35. This includes two figures and a simple background on A4 size print. The more complex or bigger the illustration, the higher the cost. For commissioned / customised greeting cards, the base price starts at RM20. For more information, consultation or to view some samples, feel free to contact me at ally@stickgirlproductions.com. Please include as much details as you can regarding the project / commission and the deadline. All commission work is for your PERSONAL use only. Strictly NO reselling. Freelance Work is professional work (corporate, business, editorial) that is clearly outlined and budgeted. Please contact me at ally.stickgirlproductions@gmail.com with your project details and deadline. For more information or to view some samples, feel free to contact me at ally@stickgirlproductions.com. The best way to get in contact with me is through email at ally@stickgirlrproductions.com. I check my email all the time, and I do my best to reply all emails within 24 to 48 hours. You can also contact me through Facebook and Twitter (click here). For more information on the policies regarding to shipping, print etc. Click HERE.